This lovely, poetic story for younger children has a classic feel to it. 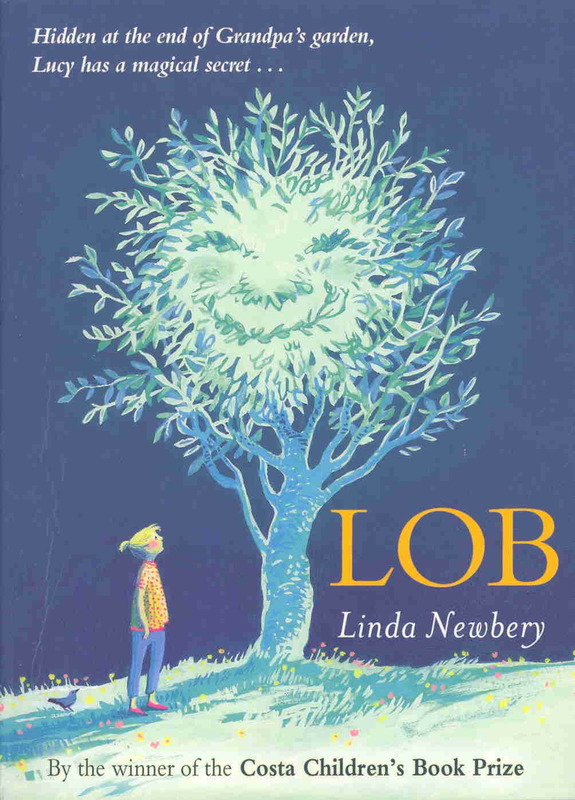 Lucy's grandfather tells her about Lob, who helps him in his garden. No-one else in the family can see Lob, but Grandpa Will knows he is there. "Lob-work" is what he does: filling the watering-cans, sweeping up the leaves, cleaning the tools and hanging them neatly in the tool-shed. Only certain people can see Lob. Lucy longs to be one of them, and is thrilled when at last she catches a glimpse of him. So far, so idyllic. But change comes, and it's sudden and brutal. Lucy must cope with loss and with an undermining of her belief. And Lob must set off in search of a new home. As Lucy, in south London, longs for Lob to come to her, so Lob, walking the roads, feels a pull towards the south and follows it, despite setbacks and danger. Walking is slow. During the year that Lucy waits for Lob, she learns to adapt to her changed life, to resist the taunts of others and hold fast to her beliefs, and - above all - to have patience as the seasons come and go. And in the end, all is well. This is a story that celebrates the life-force, the earth itself, and all green, growing things. It's about the joy of gardening, the neighbourliness of allotments, the cycle of life and age-old beliefs in the Green Man. It's also about the stranger in our midst who may be in need of kindness. 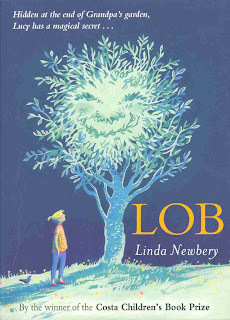 Lob - a tired little old man on the road, and yet the one who will bring new life to all growing things - is a powerful image. The black and white illustrations by Pam Smy perfectly complement the story. They are subtle, with a secretive feel to them. And here and there, if you look closely, you may see Lob. I thought LOB was a fine piece of work too, and a brilliant example also of the printer's art. Just beautiful.